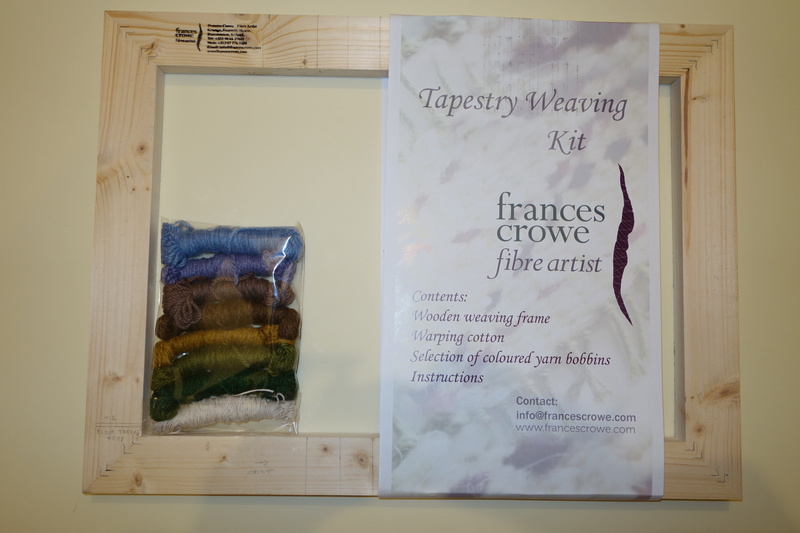 Guild member Frances Crowe has these beautiful new kits for sale. 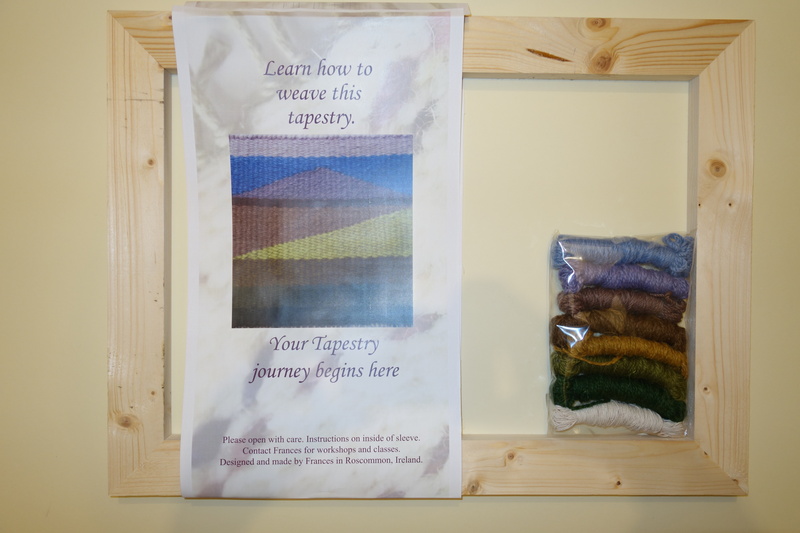 Designed by Frances, included is a frame, warping cotton, selection of yarn, and instructions, for making a starter tapestry. There is also a follow on kit available. Buy from www.francescrowe.com.